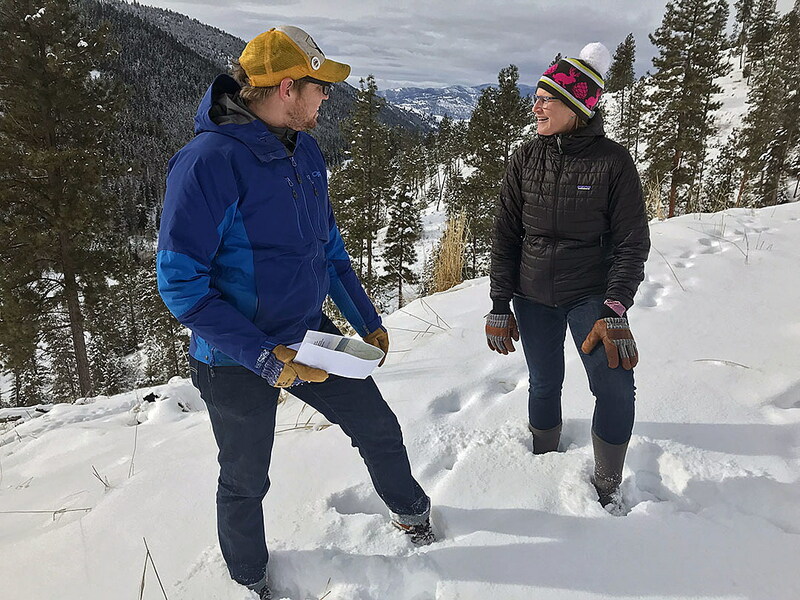 Standing in a foot of snow atop a ridge up Miller Creek, Whitney Schwab and Ben Horan considered the landscape around them. The upper reaches of the Bitterroot Valley held the distant view, while above the crest of Mount Dean Stone scratched the winter sky. In the coming years, this landscape could complete a conservation arch around the booming Missoula Valley, providing public access to prime recreation while securing connectivity for wildlife moving up from the Sapphire Range. But getting there will require a little more work, a lot of ready shovels, some private funding, and a long list of community partners who share a common vision. Three years ago, Schwab flew over this landscape with members of the media and The Nature Conservancy, which agreed to sell roughly 2,500 acres on Mount Dean Stone to Five Valleys for the bargain price of $1 million. The Nature Conservancy gave Five Valleys three years to secure the funding and the clock is ticking, with 18 months remaining in the contract. Five Valleys is now building a public-private partnership to help close the deal, adding to a protected landscape that will eventually encompass 4,000 acres (see map). Proceeds from the Open Space Bond passed by Missoula County voters last November could help complete the project when coupled with private partnerships and other funding sources, Schwab said. 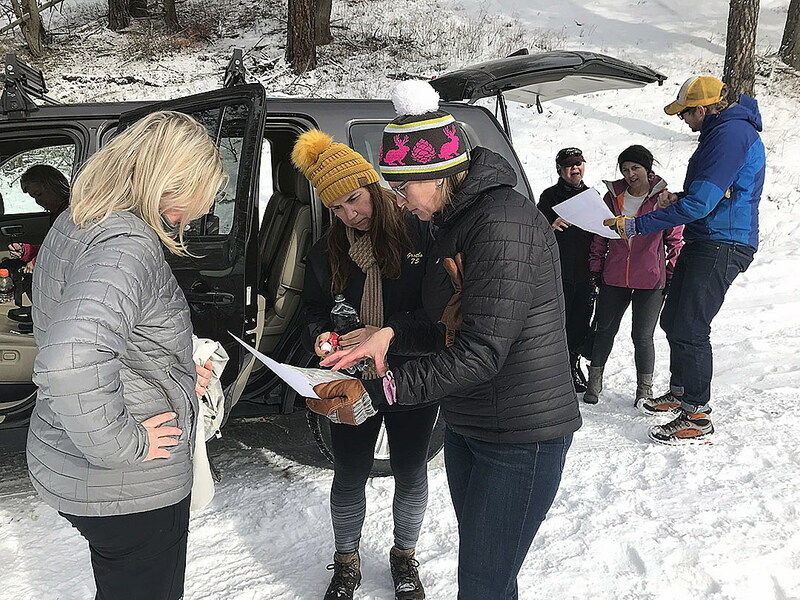 While the fundraising effort moves forward, Five Valleys has set several goals for the coming year, including additional trail work and a plan for stewardship. It’s also negotiating the purchase of 160 acres on the north slope of Mount Dean Stone that will be key to creating a connective corridor. Last June, Mary, Susan and Barbara Barmeyer cut the ribbon on a trail linking Pattee Creek to what’s been dubbed the South Hills Spur, where views of the Missoula Valley spread unfettered for miles. The sisters placed 125 acres of family land into a conservation easement and sold 88 of them to Five Valleys to make the trail possible. For $270,000 in Open Space Bond proceeds, the agreement served as a key step in launching the larger plan for Mount Dean Stone. The 160 acres now eyed by Five Valleys will piggyback off the Barmeyer deal and move the protected public corridor further up the flanks of Dean Stone and closer to its southern slope, where deep forests and rugged hills lie waiting. The 160-acre parcel lies north of the ridge while the 2,500 acres held by The Nature Conservancy lies south of the ridge and extends down to Miller Creek. 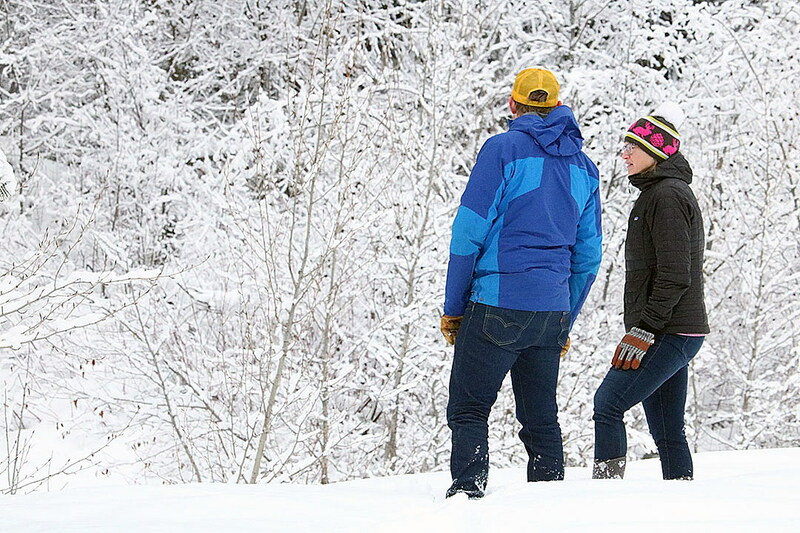 In the years to come, the two landscapes will be fully connected and interlaced with new trails and a full slate of recreational opportunities. Nearly two-dozen organizations have come together in the Mount Dean Stone Committee to ensure those future plans meet a wide range of community uses. From skiing to mountain biking, hiking and horseback riding, the landscape is large enough to accommodate them all. Hunting is allowed on the south flank and talks are underway to ensure the Little Park Creek Trailhead is accessible to those with limited mobility, including wheelchairs. Horan, a member of the Mount Dean Stone Committee, described the landscape as a blank slate with untapped potential. Two months after the Barmeyer Trail opened off Pattee Creek to the public in June, community members gathered up Miller Creek for National Public Lands Day to begin trail work on Dean Stone’s southern edge. The work took place at the Inez Creek Trailhead and provided access to Legacy Point. At some point, a trail will cross Dean Stone and connect to the 160 acres and the Barmeyer Trail below. Once completed, a hiker could walk from Pattee Creek to Miller Creek and never leave the trail. Added up, the patchwork landscape represents nearly 4,000 acres of open space. In the years ahead, it could also represent one of the region’s most accessible and prized recreation sites, one capable of taking pressure off Mount Sentinel and the North Hills. And given the region’s growth, the timing may be key. From 2010 through 2017, Missoula added 5,000 new residents, a figure that’s expected to grow. The current growth policy envisions nearly 20,000 new residents by 2035 and a population north of 90,000 people.